All veneers are not created equal. Porcelain veneers are available in several different forms and from various manufacturers. While your dentist may be partial to one brand of veneer over another, it helps to educate yourself on the different types of porcelain veneers that are on the market so you can have an informed discussion with your cosmetic dentist about the best product for your smile makeover. Lithium Disilicate veneers – which is what Emax veneers are made of – are some of the most commonly used veneers because of their enhanced strength. But it’s also the aesthetics of lithium disilicate that matters, and the complex composition of these veneers is so carefully combined, poured, and molded that there are very few defects and an ease of quality control. In short, lithium disilicate is easier for cosmetic dentists to work with, design, and apply, which means patients are happier sooner and faster. Made of pressed ceramic, Emax veneers are designed to be more translucent than other veneers so that they are able to maintain a consistent color, even when the lighting changes. Why does it matter what color your veneers are when the light hits them? You want your veneers to look like natural teeth, and if your teeth react to light properly they will look very much like natural dental enamel. Emax veneers also lend themselves to patients who are getting several veneers at one time – across all of their front teeth, for example. Emax veneers are known to be much stronger than their counterparts and are especially notable for lengthening teeth in a natural-looking way. The creation of porcelain veneers is an art form, and you want to find a “sculptor” who has years of experience and hundreds if not thousands of satisfied porcelain veneer patients. 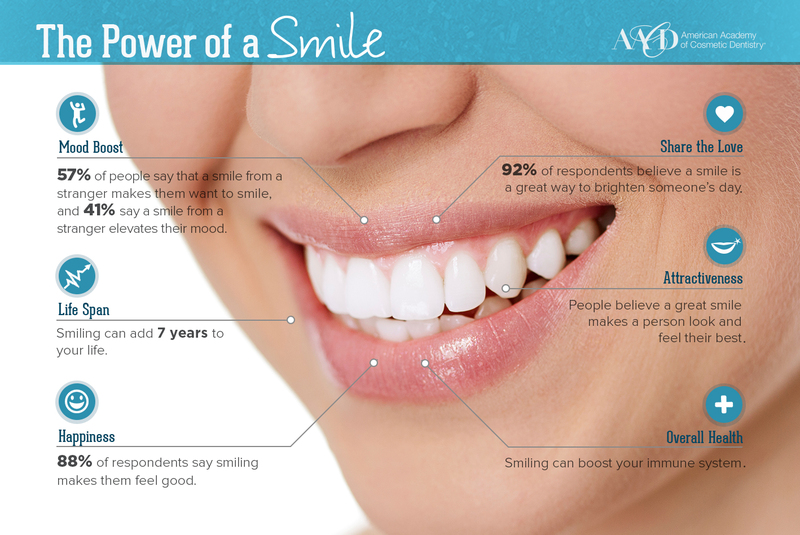 Crafting a new smile for someone takes finesse, knowledge, and practice. Even the finest tools, in inexperienced hands, can fail. So it is worth your while to seek out a Philadelphia cosmetic dentist who is more than adept at creating beautiful smiles out of porcelain veneers. Because lithium disilicate is such a strong glass ceramic, it is capable of providing strength in its final form as a porcelain veneer, but it is also easy to fabricate in a lab. This means that the remarkable tough material can be pressed quite thin while still retaining its attractive properties that allow it to mimic natural tooth enamel. The shape of the veneer can also be more carefully constructed, increasing the accuracy of their fit on each individual patient. Porcelain is the material of choice for veneers precisely because of its translucence, which mimics the properties of natural tooth enamel. Because veneers are so incredibly thin, only a small layer of enamel is typically removed from each tooth in order for the veneer to be bonded to the tooth. Over the course of two visits to the dentist, your teeth will be prepped for the veneers, molds will be taken so that your veneers can be customized for you, and temporary veneers will be put in place while you wait for your final veneers from the dental lab. Once your final veneers are ready, they will be put in place to test for color, shape, size, and length – when all of these elements are ideal, the veneers will be bonded permanently to your teeth. Make your appointment with Dr. Ken Cirka, Dr. Jessica Meier, Dr. Mimi Jeon or Dr. Stephanie Smith at Philadelphia Dentistry to learn more about the different types of porcelain veneers that are available for your smile makeover. Do your research, get to know what’s on the market, and trust too what recommendations your dentist makes for your type of porcelain veneer so that you can have the smile you deserve.